View Galleries : Mark L has 46 galleries and 1106 images online. These pages have been viewed a total of 1824657 times. View Guestbook : 140 messages. Most recent on 11-Mar-2010. Thanks for taking the time to look through my galleries. 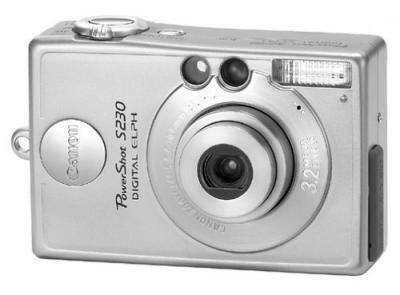 Photos are taken using a Canon Powershot S230.